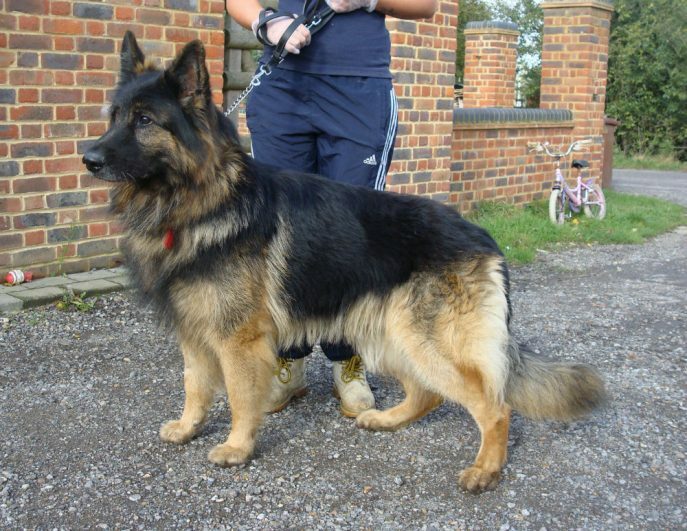 What about this stunner of a lad? 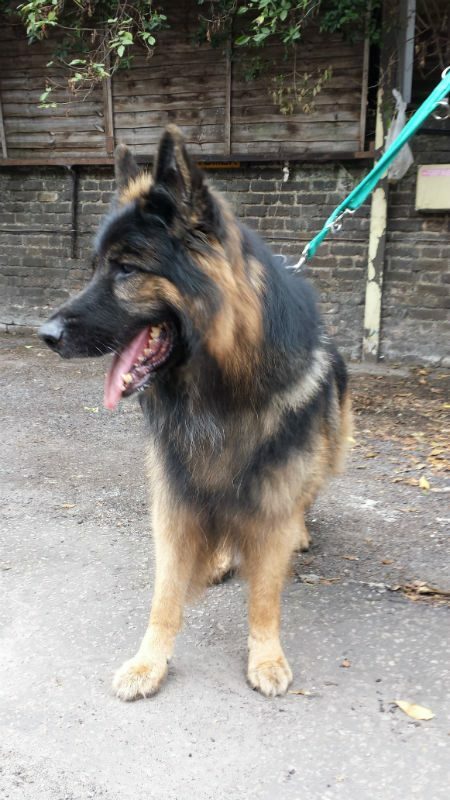 Cashe is 6 years and has just been neutered. 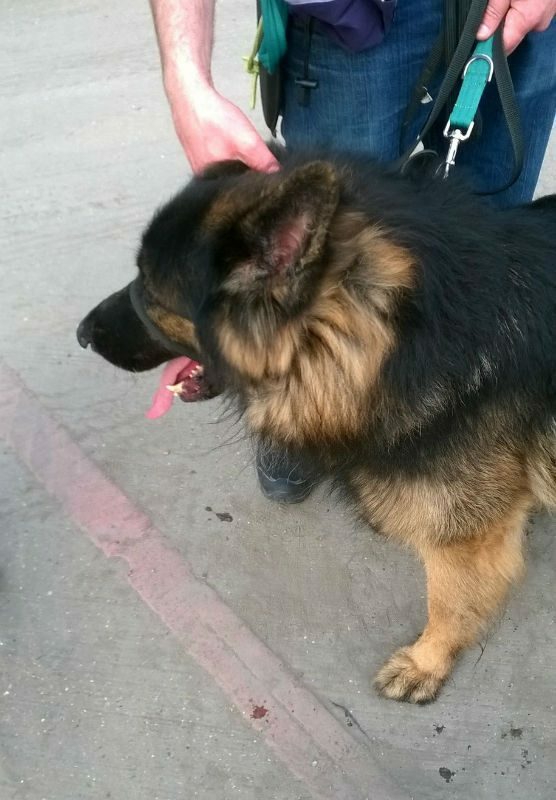 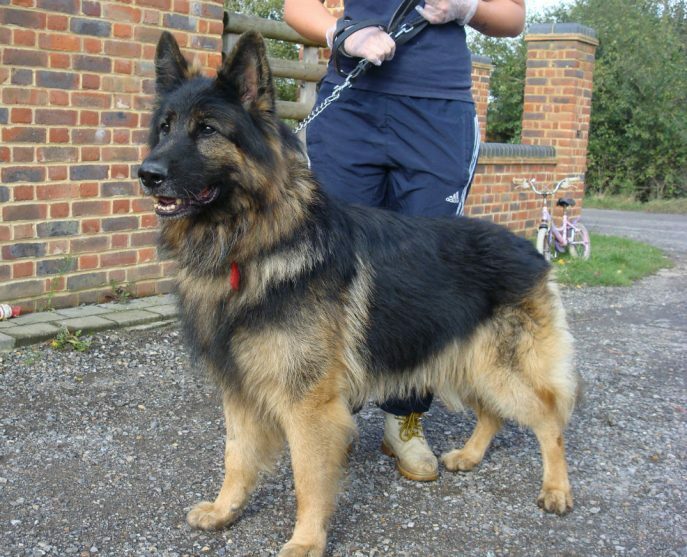 He came to us from another rescue where he had been handed in as his owners could not cope with him. 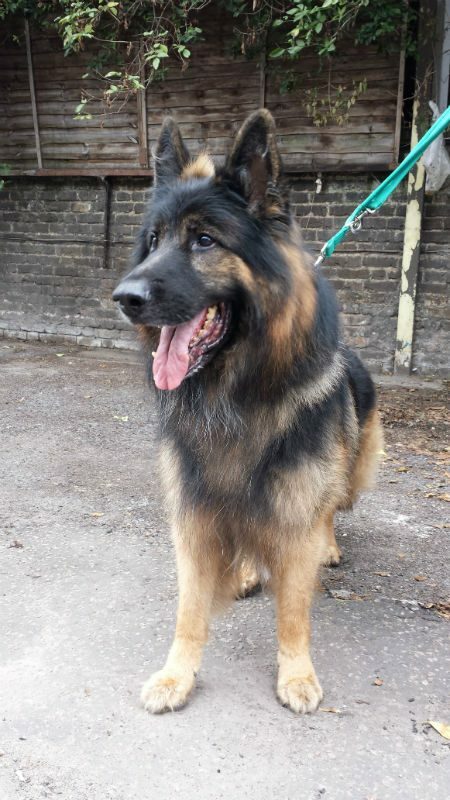 This gorgeous lad has only lived with adults so we would only rehome him with older children, plus he is very boisterous so would send small children flying! 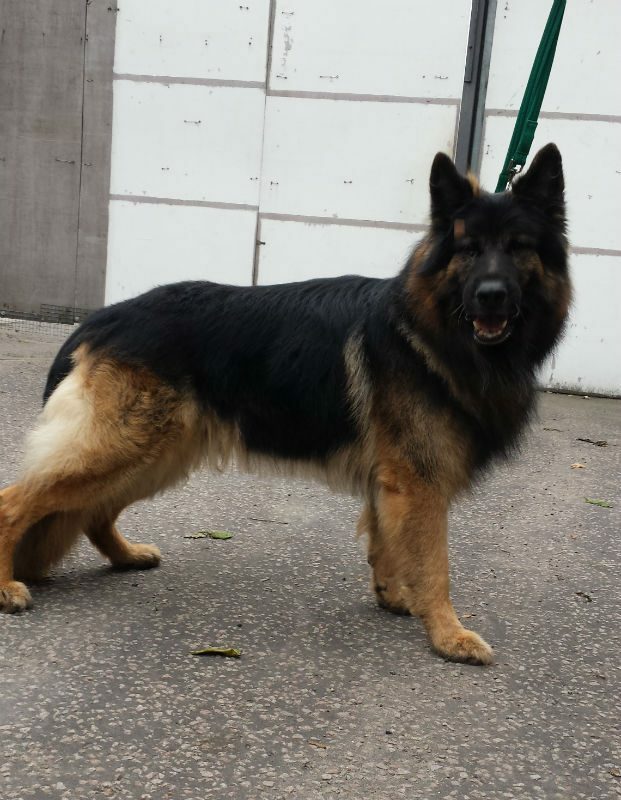 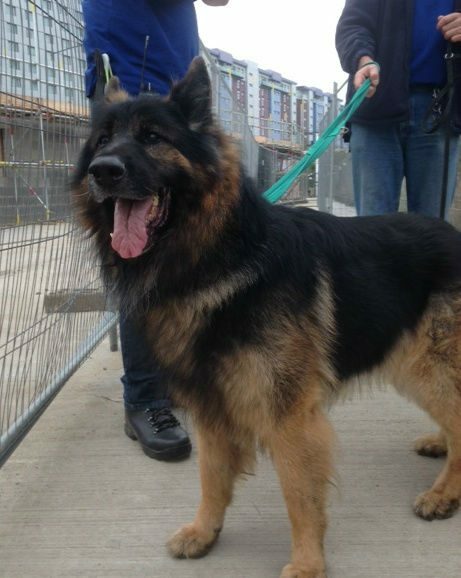 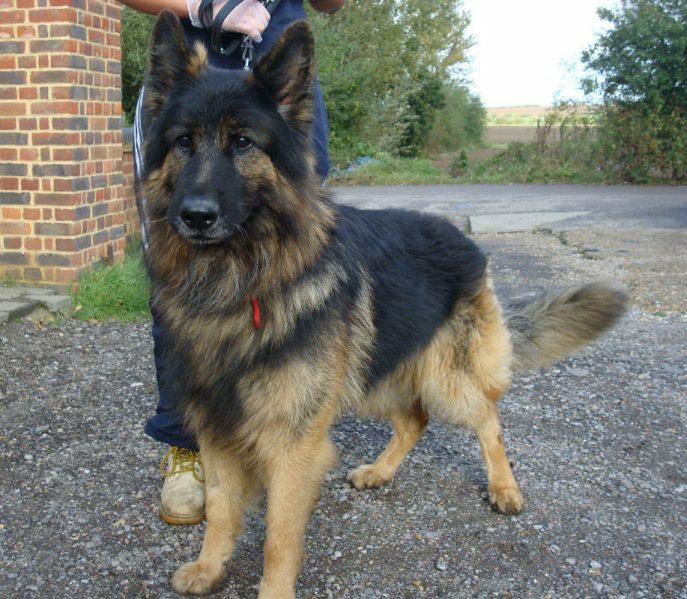 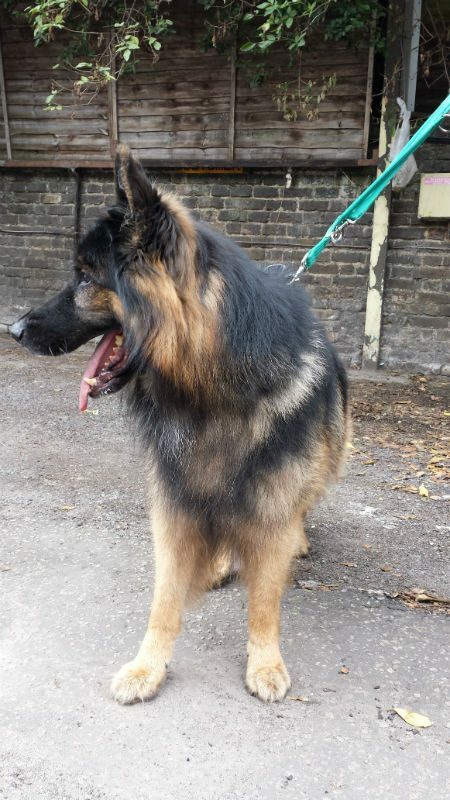 Cashe used to live with another female GSD but we are told he is reactive to other dogs when out. 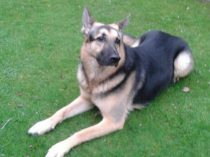 His previous owners however avoided taking him out when other dogs were around so it may well be he just needs some socialisation. 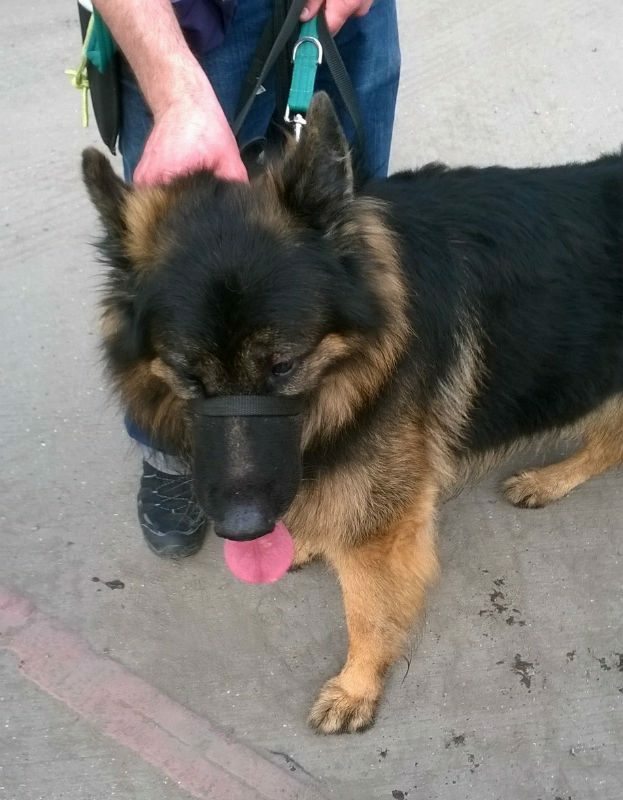 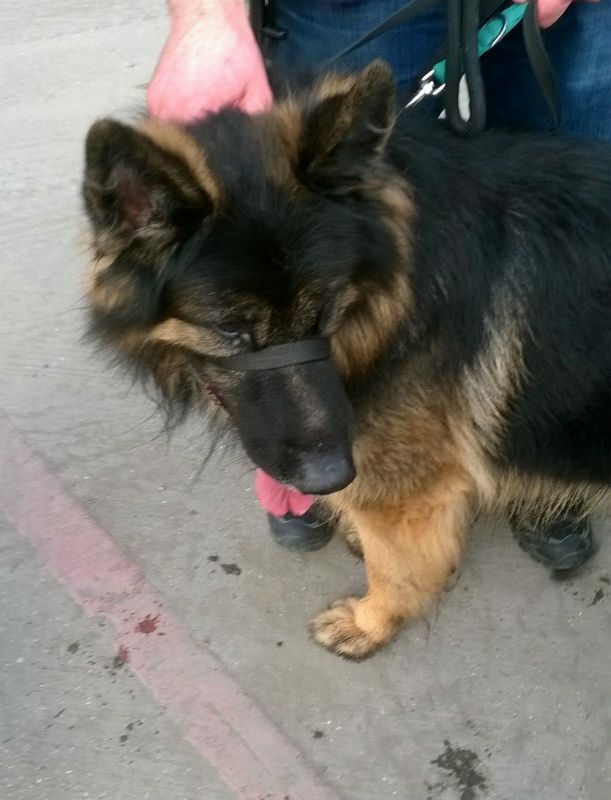 Also he was not been walked much as he was too strong for his owner. 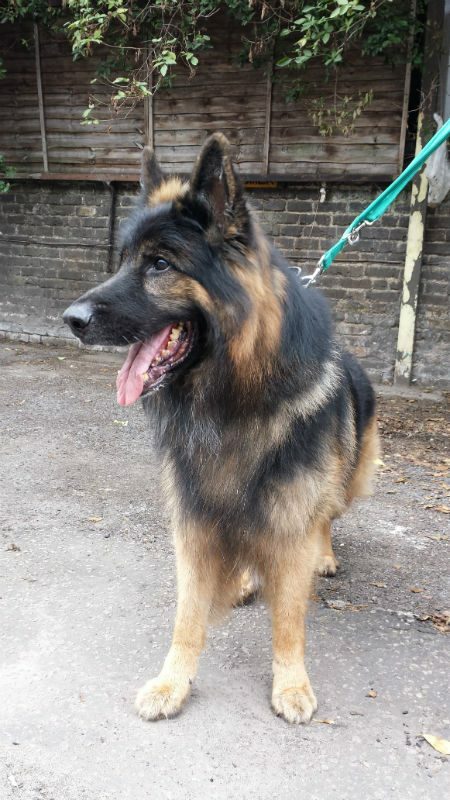 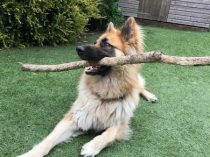 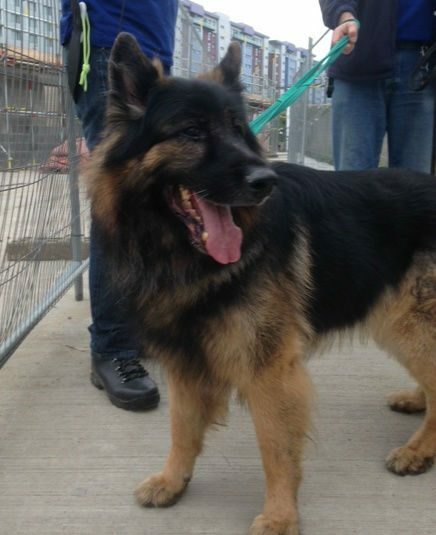 Cashe is a loving lad but strong and boisterous and just needs an experienced GSD home to put him on the straight and narrow as he has obviously been ruling the roost in his previous home. 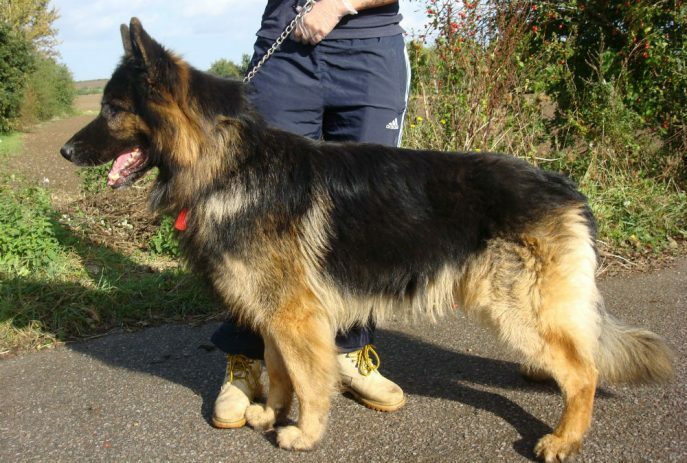 Cashe was adopted by his foster dad. 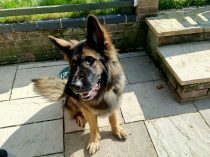 The gorgeous Cashe has gone over Rainbow Bridge.